CHICAGO (WLS) -- New restrictions from a federal judge bar former U.S. House Speaker Dennis Hastert from ever being left alone with children. The order mandates Hastert never be left alone with anyone under 18 unless another adult is present. That adult must be aware of Hastert's conviction in the hush-money case that revealed he sexually abused several minors. 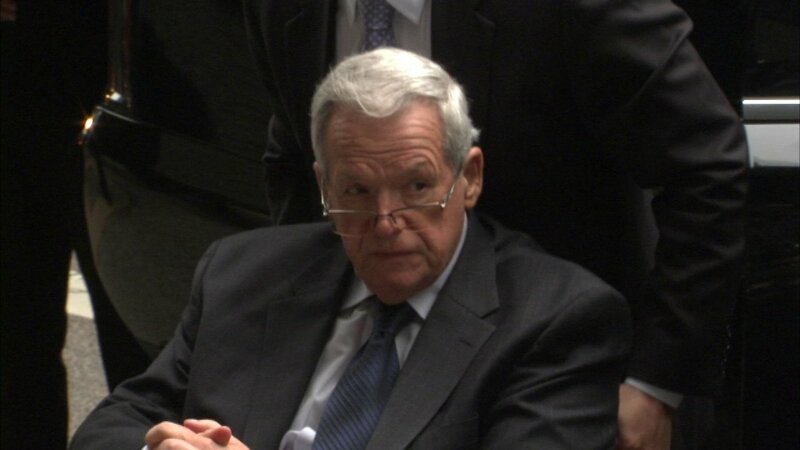 Hastert is now three months into his two-year period of supervised release from prison.